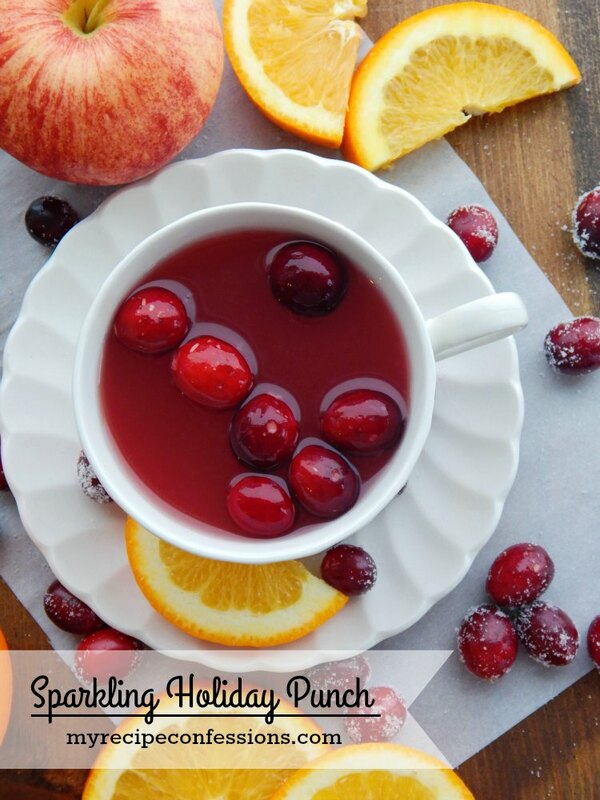 Sparkling Holiday Punch is so refreshing with it’s vibrant flavor. 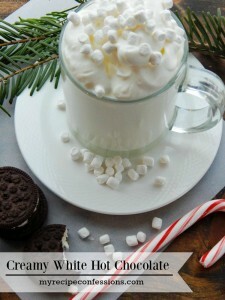 It is easy to make and is always a huge hit at holiday parties! It takes less than five minutes to mix up. There is simply no way you can go wrong with this drink! 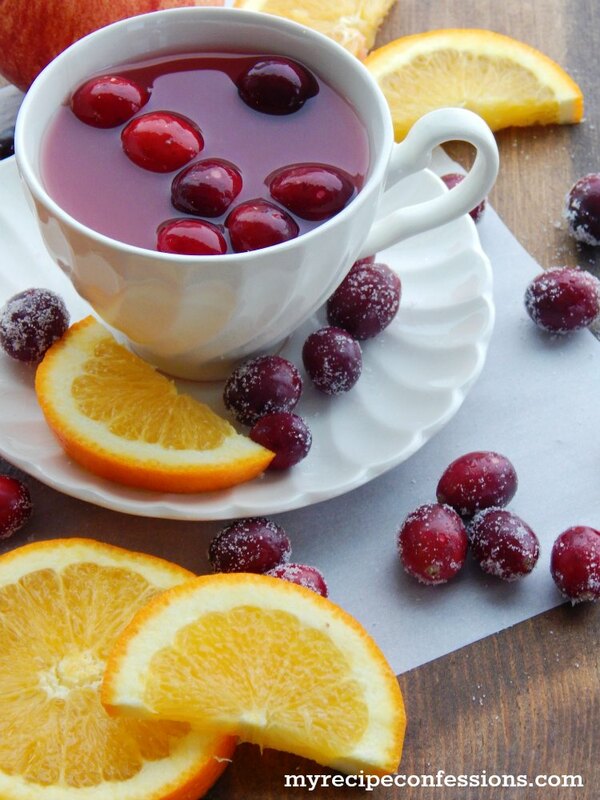 You can also leave the lemon lime soda out and serve it as a juice for your Christmas breakfast. 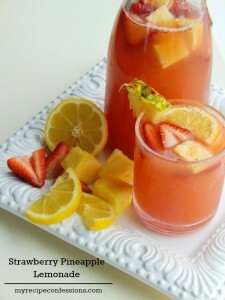 My kids can’t get enough of this drink and keep begging me to make more. I have a feeling that your family is going love it as much as mine does. In a large punch bowl or pitcher, mix the juices together. Gently stir in the lemon lime soda and serve. 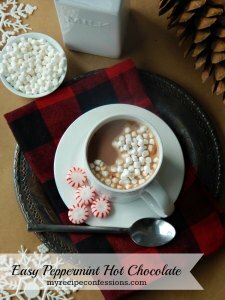 Here are a few other beverages that you should try.